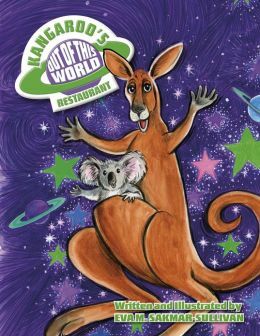 Complete with a recipe for parathas, this story about an eight-year-old enjoying the best parts of Ramadan is a great introduction to the people and culture surrounding Islam. 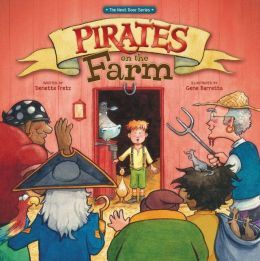 The whimsical illustrations help make this a kid-friendly story. Little Raza can’t wait to have parathas, a sort of pancake or flatbread, for sehri, the morning meal eaten before the daily fast begins. 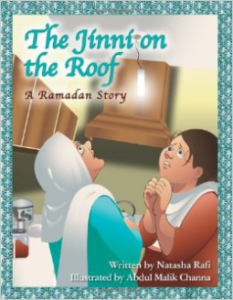 He climbs to the roof and plays a trick on his grandmother’s cook, Amina, who is already hard at work in the dark morning hours. He knows that if he calls down the chimney, she can hear him. He frightens her into thinking she is talking to a jinni, a fiery creature mentioned in the Quran. Raza is quite pleased with himself until Amina gets Grandmother involved. The jig is up. Raza must help Amina until the end of Ramadan. 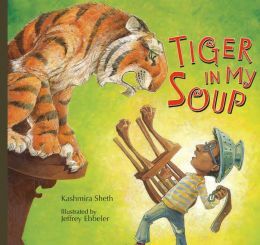 First graders will want this read aloud the first time so they can master the terms introduced and learn about the traditions of Muslims and their religion. After that, they will be able to read this again and again. Rafi explains all the traditions surrounding Ramadan and Eid-ul-Fitr, the end of Ramadan festival. 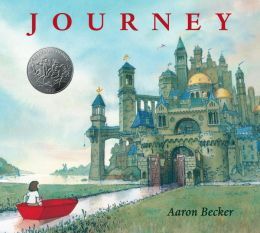 A Caldecott Honor book for the gorgeous, vivid, and detailed illustrations, this book is worth a look just for the pictures, but it has so much more to offer. A young girl’s sepia world is punctuated only by her red scooter, red kite, a red ball, and a red crayon. When she uses the crayon to draw a door, a whole new and colorful world opens up. With castles, windmills, numerous waterways, and various flying contraptions, it’s indeed a fascinating world. The girl finds the crayon can also create a boat, a hot air balloon, and a magic carpet. The magic carpet and a purple bird lead her to a boy with a purple crayon. Together, she and the boy create a bicycle and ride off to more adventures. 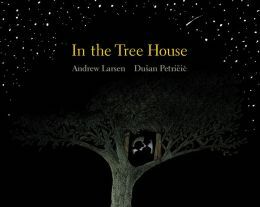 This wordless picture book is easily followed by first graders just beginning their reading journey, but would be great as a read aloud so that kids can be encouraged to use imagination about what will come next. Kids could even lead the discussion and practice their speaking and leadership skills. 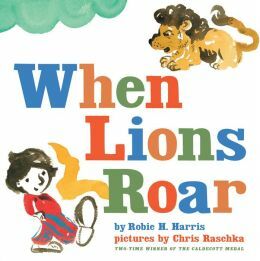 The publisher provides a great “Guide to Reading a Wordless Book” on their website, www.candlewick.com, with many reading activities. 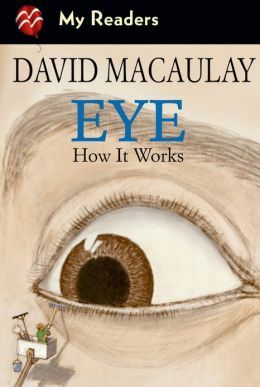 David Macaulay has added to his huge and magnificent set of nonfiction work with this fascinating look at eyes. There are two stories in one here. While a team is playing soccer parallels are drawn between how the game is going to how the eye works. Both stories will keep the young reader interested and involved. As always Macaulay’s illustrations are clear and stunning. His use of diagrams insures that children will know exactly how all the parts come together. In particular, his diagrams of how glasses actually correct vision will enlighten many adult readers as well. 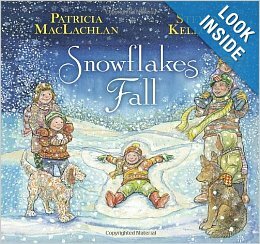 This book is one in a series called: My Readers and belongs to level 4, which is particularly created for the proficient first grade reader. However, it will be enjoyed by students in all the elementary grades and can easily be used to fulfill science requirements in middle grades. The core curriculum would place this book at various levels in the sciences as well as the health standards. Literacy skills teachers will use it to teach reading a non-fiction text as well as, in how to decipher diagrams. Macaulay’s use of a soccer game will help to draw in the reluctant readers in the classroom. 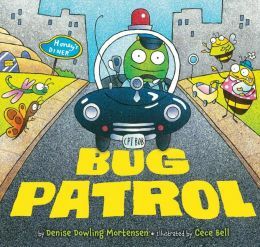 Because this book is also available in paperback, it is particularly affordable for classroom and home libraries. This is so well done that as soon as you finish reading it, you will go and look for the rest of the set.